The Trenton High School Key Club is organizing a “Pink Out’ night to be held Friday, October 19th during the football game against Maysville. The focus of the event is to raise funds and awareness and to show support to those in the school district and community who are currently fighting breast cancer and to demonstrate that no one fights alone. Key Club is currently taking orders for pink shirts that can be worn that night. 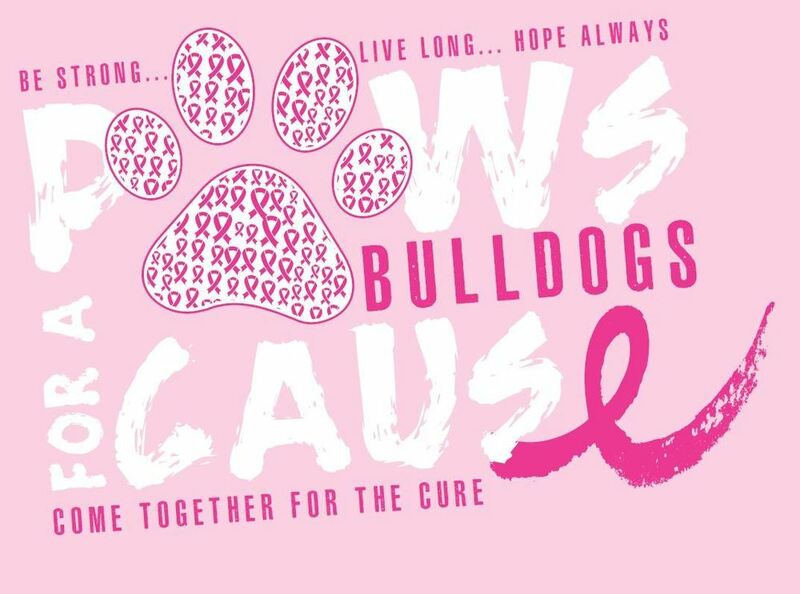 The short sleeve t-shirt is pink and features the slogan “Paws for a Cause – Come Together for a Cure”. Shirts are $10 each for youth small through adult XL and $12 for 2XL through 4XL. The order form is attached below or can be found under district documents. The deadline to order shirts is Tuesday, October 2nd. Shirts ordered by students and faculty/staff will be delivered while orders from the community can be picked up at Dave’s Body Shop or business orders will be delivered. All proceeds from shirt sales will go to the Breast Cancer Research Foundation. Questions can be directed to Kara Helmandollar, Key Club sponsor at 359-5966 or 635-0526.